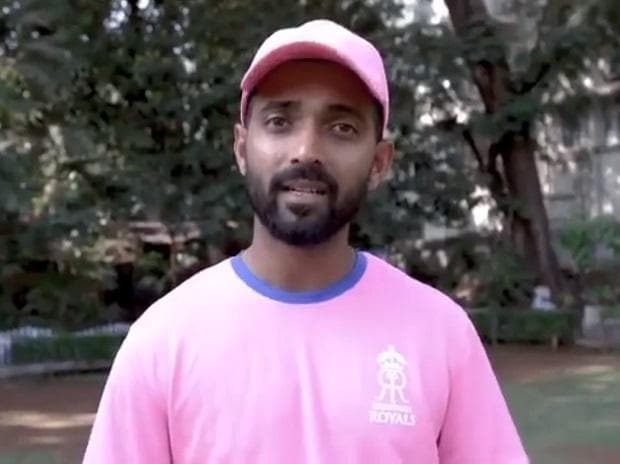 Rajasthan Royals captain Ajinkya Rahane refused to comment on India teammate Ravichandran Ashwin's 'Mankading' of Jos Buttler in an IPL clash here, leaving it on the match referee to take a call on the issue. "We are not supposed to comment on a controversial issue. The match referee will take the call. We will take the decision sportively (sic)," Rahane said at the post match conference. Rahane was lavish in his praise for the Kings XI bowling attack which restricted Rajasthan, especially after a superb start to the chase. Rajasthan looked steady at 108-1 while chasing 185 before the controversial dismissal. The home team ultimately lost the match by 14 runs. "I thought we were batting really well. We started off well at the top and then got another good partnership. Later on we needed 39 off 4 overs and we thought that could have been done easily.